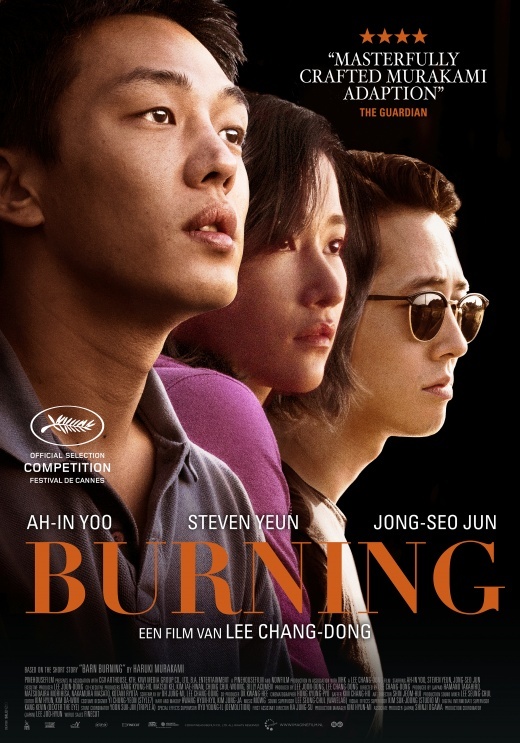 Brief Synopsis – A lonely Korean man reunited with a childhood friend who enlists his help to take care if her cat and apartment while she is away in Africa. My Take on it – This was a film that I knew nothing about besides the fact that it was an acclaimed Korean film. I’ve never been the biggest fan of Foreign Language films and this is a perfect example of another film that tries too hard to be abstract instead of trying to tell a straight story. I had so much trouble finding this film compelling and truthfully was bored almost the entire time. They don’t manage to develop any of the characters in a way that we can care about them and the relationships that they forge aren’t strong enough to want them to succeed in what they are trying to do. The choice to make the female lead of the film very superficial and seem like just a ply to get the story moving doesn’t work well enough because instead of caring and wondering what will happen to her, it all feels inconsequential instead of being integral to the storyline. They show the story from the perspective of the male lead and quite quickly, we learn that we cannot trust everything that he tells us which helps keep things a bit more intriguing because that aspect is shown well. The story itself drags along for too much time and 2 and half hours is too long a run time for this film. Things definitely don’t work as well as possible here and it reaches points in the story that might have been more interesting if they had found a way to present things much better. Bottom Line – Instead of finding this film compelling, I actually thought it was extremely boring. The characters don’t feel developed enough and the relationships between them aren’t build up strong enough. The female lead is too superficial and seems more like a ploy on the story instead of being integral to all that transpire. Liked the way this film is shown from the seeming perspective and thoughts of the main character which takes away from the viewer being able to believe everything at face value which helps keep things more intriguing. The story drags along way too long and things don’t work as well as one would hope they could even if it eventually reaches some points where things could be even more interesting if it had been presented much better.